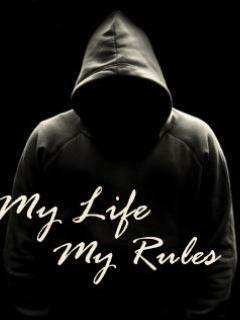 My life,my rule. My life,my rule. Wallpaper and background images in the যেভাবে খুশী club tagged: my life rule. This যেভাবে খুশী photo might contain জার্সি, টি শার্ট, টী বর্ণের নাম শার্ট, jersey, t shirt, and tee shirt.